NEW! 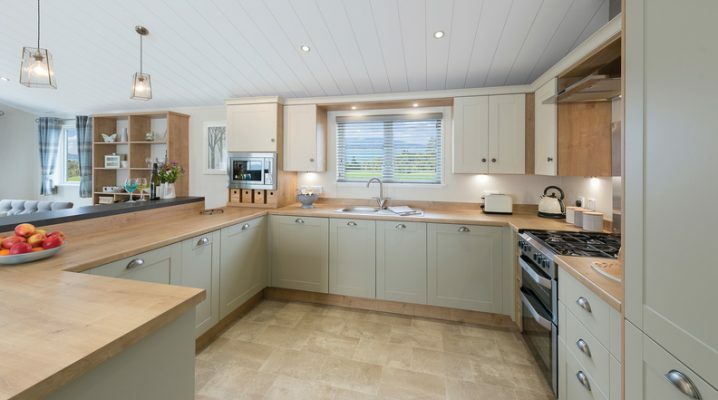 Luxury Willerby Portland Lodge for sale in Anstruther with stunning sea views. 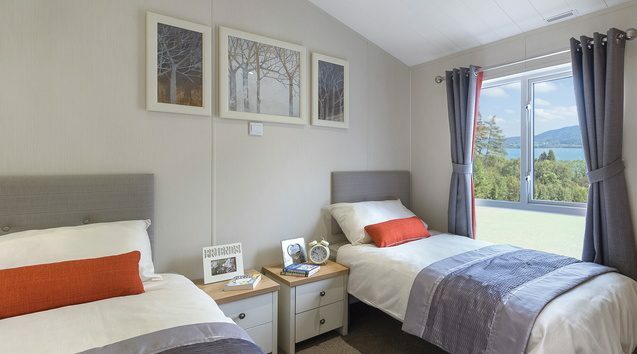 Willerby Portland Lodge 2018, 40×20 feet, 2 bedroom for sale. 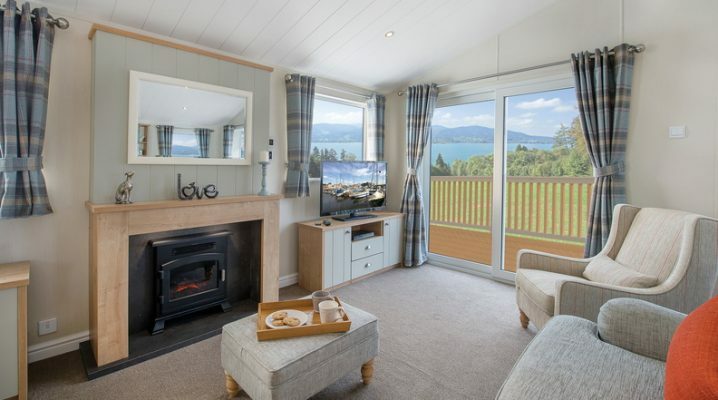 It is sited on Lodge Pitch 5 with spectacular views over the Firth of Forth and is available for viewing now! 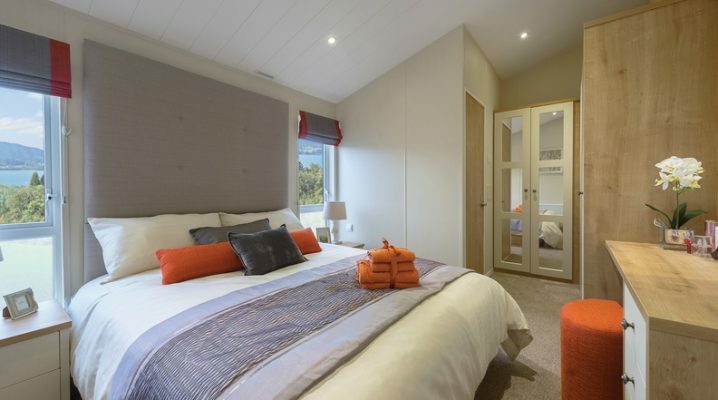 The Luxury Willerby Portland Lodge is the lodge that feels like a country house hotel, where the contemporary and traditional blend harmoniously together. 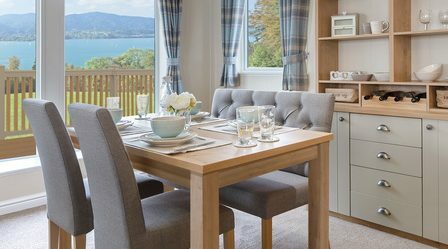 Being a best seller, you’ll love the distinctive features throughout, like the accent striped chair and kitchen larder. It’s also very practical and comfortable; just pop a cork and you’ll soon be enjoying the high life. 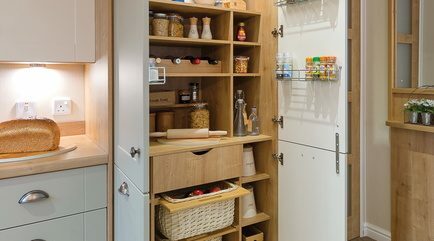 Dine in style – The shaker style kitchen and feature kitchen larder is perfect for the keen cook in your family. The dining area creates great vantage points to chat with family and friends. 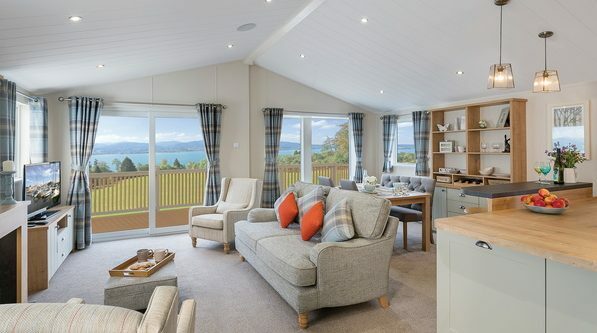 Silverdyke Park is within easy walking distance of all Anstruther and Cellardyke have to offer and just a stones throw from the famous Fife coastal path. 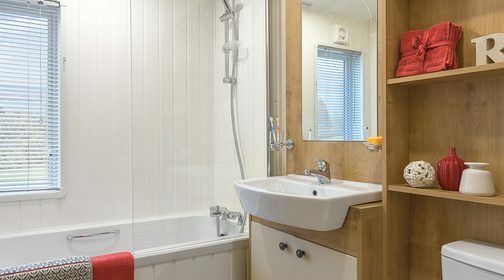 For more information about our luxury holiday lodges in Fife, give us a call on 01333 313098 or contact us via our online form.